Shop in safety knowing your transaction is safe and secure. Same day dispatch on items bought before midday, or next day after midday. 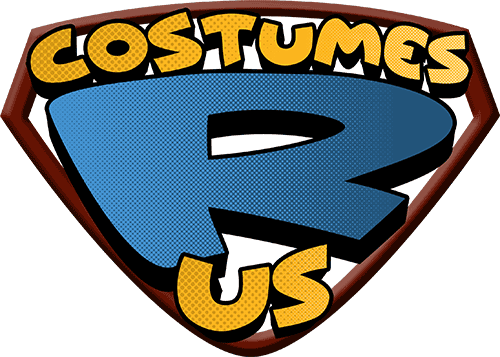 With our philosophy of always offering our lowest prices, why shop elsewhere? 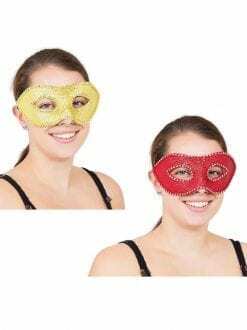 Become a mysterious masked beauty and wow fellow guests in this red, gold and black soft-feathered eye masks which is easy to wear with its unique design. 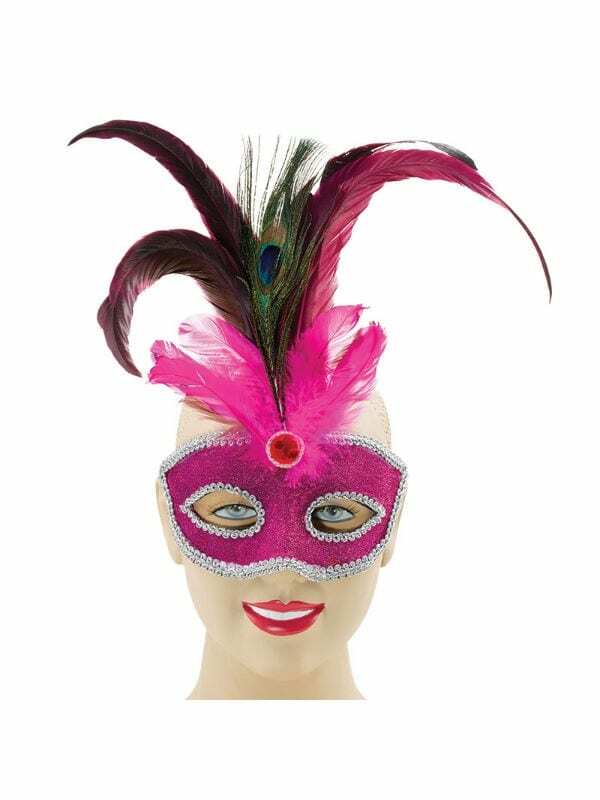 Ideal for Carnival, fancy dress and Masquerade balls!! 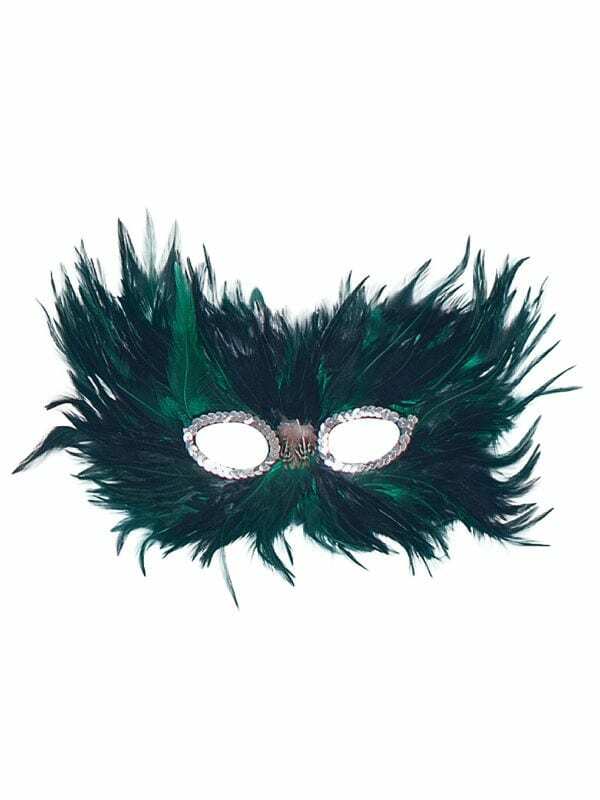 Trivia: did you know that Masquerade balls were a feature of the Carnival season in the 15th century, and involved into increasingly elaborate costumed public festivities in Italy during the 16th century Renaissance. Next day delivery and same day Click & Collect from Bristol UK available when ordered before midday. 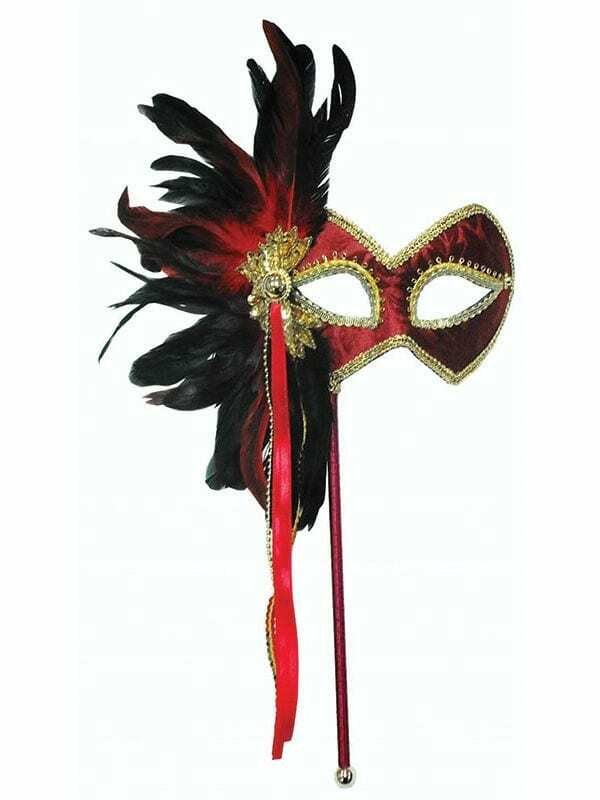 Red Masquerade Eye Mask with gold trim and soft black feathers. EM430 – Red & Black + Feathers. One size.